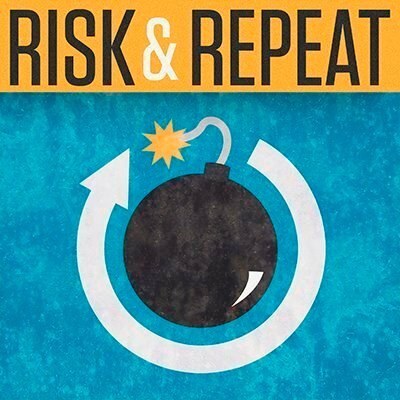 On this week's Risk & Repeat podcast, Chet Wisniewski of Sophos discusses his company's latest research and explains why there's reason for optimism in the war on cybercrime. Is the tide finally turning in the war on cybercrime? According to Chet Wisniewski, principal research scientist at Sophos, the answer is yes. Wisniewski is one of the authors of the "SophosLabs 2019 Threat Report," which identifies several shifts and trends poised to impact enterprises next year. SophosLabs researchers detected a stark increase in targeted ransomware attacks and threat actors using living off the land techniques as opposed to malware. However, Wisniewski and his colleagues argue these indicate positive developments for enterprise security; the report posits that less-skilled cybercriminals are being forced out of business because improvements in enterprise security have lowered the success rate of off-the-shelf malware and generic cyberattacks. As a result, cybercriminals are turning toward targeted cyberattacks and using legitimate IT tools to avoid detection. In this episode of the Risk & Repeat podcast, Wisniewski offers background on the SophosLabs 2019 Threat Report and insight about its findings. He also explains why he believes we're making progress in the war on cybercrime and why there's reason for optimism in enterprise security. Do you agree that these new trends are a good thing for security? Why or why not?